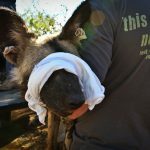 Some of the most unique African wildlife research opportunities and practical learning environments in South Africa for those wishing to gather research data for undergraduate degrees. Monitor Africa’s iconic species and the habitats in which they live. 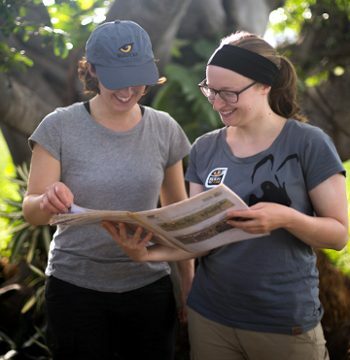 Spend a Gap Year gaining valuable field research experience and training, or gather data for dissertation papers. Wildlife ACT Fund is a non-profit trust on a mission to save our planets’ endangered wildlife and wild places from extinction. We believe this is the only chance we have of saving ourselves. Passionate, experienced, on-the ground conservationists doing critical work where it’s needed most. Delivering time and expertise, implementing anti-poaching measures, finding and funding equipment, and educating local communities. Volunteer across the abundant wildlands of Zululand in South Africa. Participate in South Africa's largest leopard survey of its kind in the world! Join us as a land and marine conservation ecotourist on a private island paradise with its white beaches as your home and office. 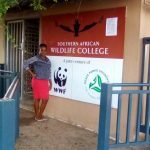 WHY VOLUNTEER WITH WILDLIFE ACT? We are the only African volunteer organisation who work with and are supported by WWF. Small groups allow direct involvement with important conservation tasks - working side-by-side with our experienced monitors. 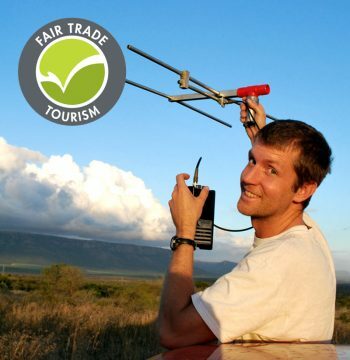 We offer the first wildlife volunteer programme of its kind in Africa to be Fair Trade Tourism certified! 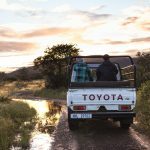 Experience the unique diversity of our reserves located across Zululand - the birthplace of African Wildlife Conservation. 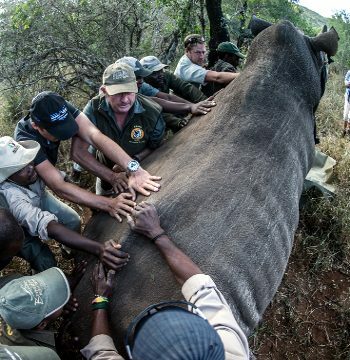 We’re honoured to be the only volunteer organisation to work on nationally proclaimed African wildlife reserves. Wildlife ACT won Silver for a World Responsible Tourism award in the category Best for Wildlife, and Silver for an African Responsible Tourism award in the category Best for Habitat & Species Conservation.